When you’ve read this: Go to Ordo Serpentis and aid us in finding Maria! 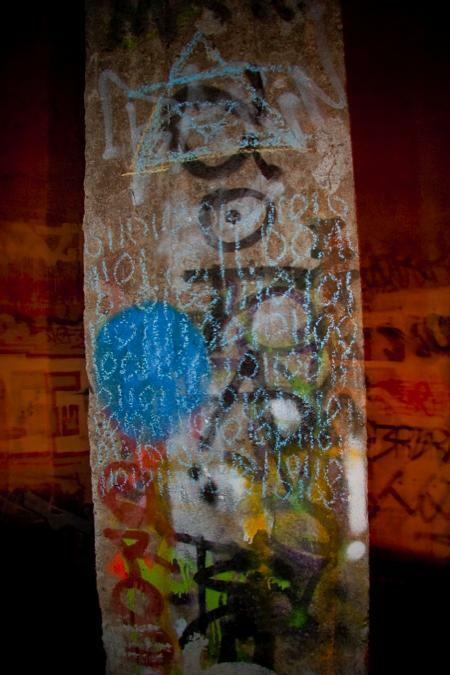 we keep getting new clues, new codes, from the people responsible. I dont know what it is they want or what they have done to Maria, but I am going to keep participating in their insane dance until we find answers! We have followed the orders given to us through the datamatrixes and showed them in blogs, on television, in the streets. It has led us to new cryptic messages and codes and finally to Ordo Serpentis. What role do they play in Maria’s disappearing? 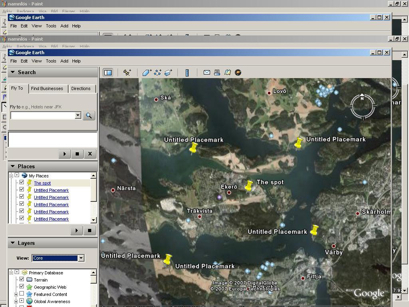 Why have they communicated with us through datamatrixes? We have to infiltrate the organisation and free Maria. Someone left a doll which Maria had when we were still little, buried close to the place where a datamatrix was projected on a wall. Is this a proof of life or a threat? The 10:th of august something happened. Right after one of our flags carrying the datamatrix was waved over the crowd and could be seen in the popular swedish TV-show “Allsång på skansen” the message appeared on the blogs and webpages that had shown the “What do you want” datamatrix (thank you Tomb, Suxie, Erik Rydeman, Peter and the over thirty other webpages that threw the datamatrix out there)! The answers came from some/one under the nick “SODA” and “Soror”. They were single words and numerals which we puzzled together, forming the sentence ”KOM TILL OSS YT 275305224” (”COME TO US YT 275305224″). A long and cryptic road led to the following message in morse code at YouTube! For the full report, visit the forums (In Swedish). 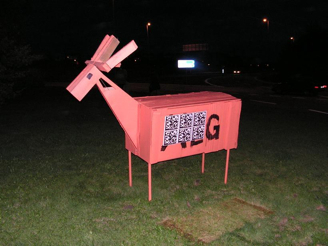 At the same time as we are trying to solve the big datamatrix new messages appear, this time in the shape of a cellphone text in the middle of the night, sent to a few of the most active participants of the search. 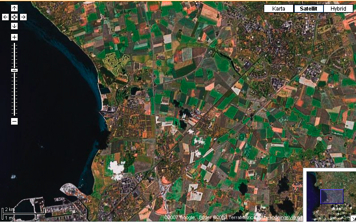 By drawing two straight lines between the cordinates, forming an X, we pinpointed a location on the island of Ekerö in Sweden. 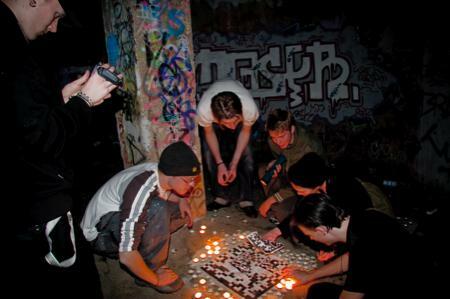 Thursday night the sixth of september a few groups of searchers from Conspirare gathered to investigate the site. 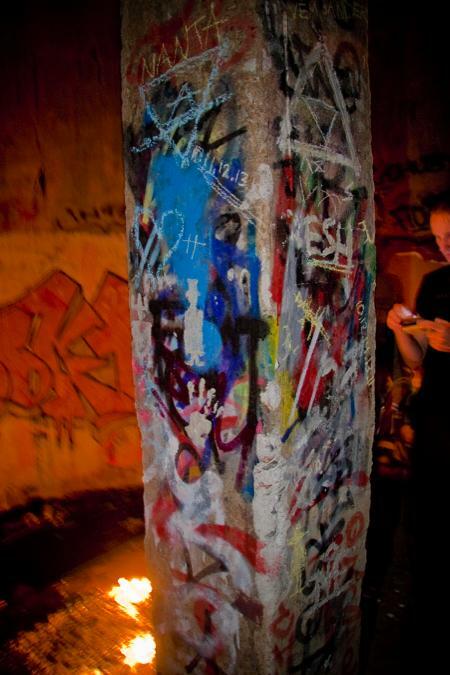 With nightvision-mode on the camera and a few flashlights we managed to get into a consealed room full of grafitti. 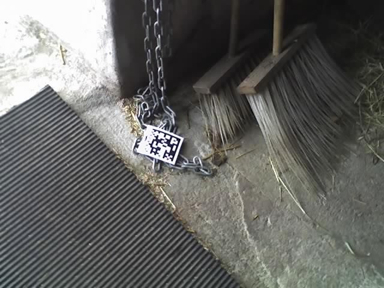 On the floor we found a datamatrix - entierly in mosaic. 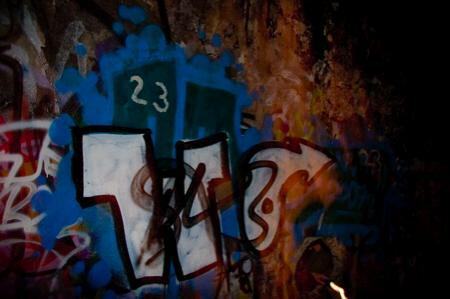 Here and there in the grafitti binary numerals and other mysterious symbols were imbedded. Here are some of the pictures which were taken by the mosaic. View Kalaspuff’s addition in the forums for a link to all of the pictures. 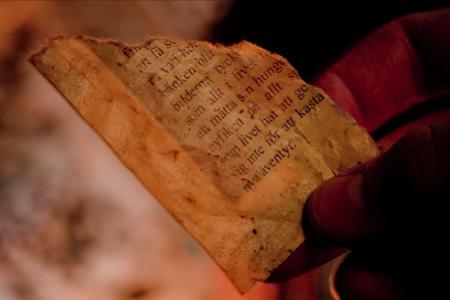 The text appeared to be from the wikipedia site about Garphyttan, a small society just outside of Örebro. 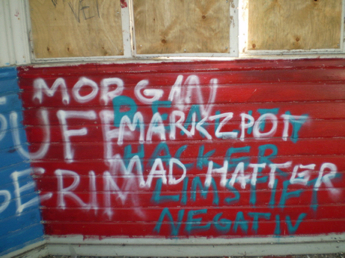 Inside the tower there was a bunch of grafitti, amongst other things a bunch of usernames from Conspirare. 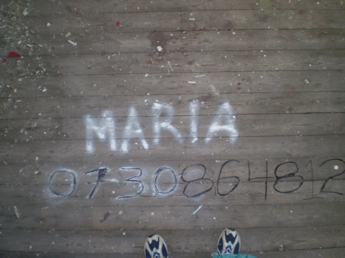 Also, a phonenumber was found just below a name - Maria. If you called the number an audio message could be heard and we argued wether or not it might be a binary code. 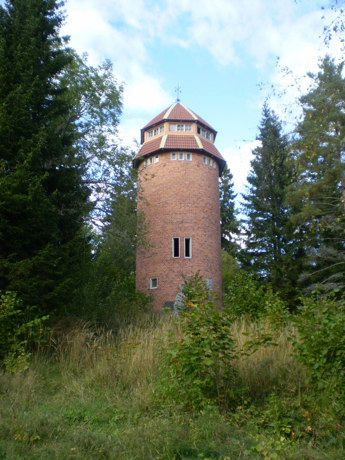 The Lund-trail started with the appearence of a picture on sanningen.pbwiki.com. It was a map with a site marked on it. 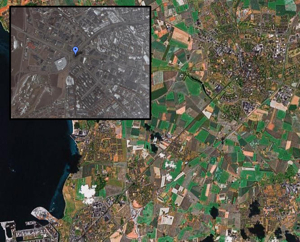 M0lly managed to find that the site was “Lommabukten” in Lund. 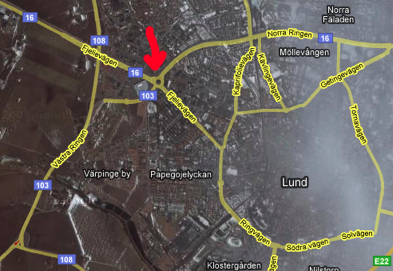 According to M0lly, the water had to be Lommabukten, and the city was Lund. Later we came to the realization that it had to be this roundabout in Lund. 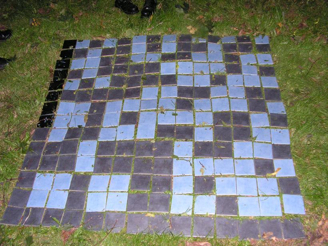 The people from the south of Sweden simply ventured out, and in the roundabout they found a large datamatrix formed of tiles laying in the grass. After analysing it in the forums it was solved, it read Mars65. 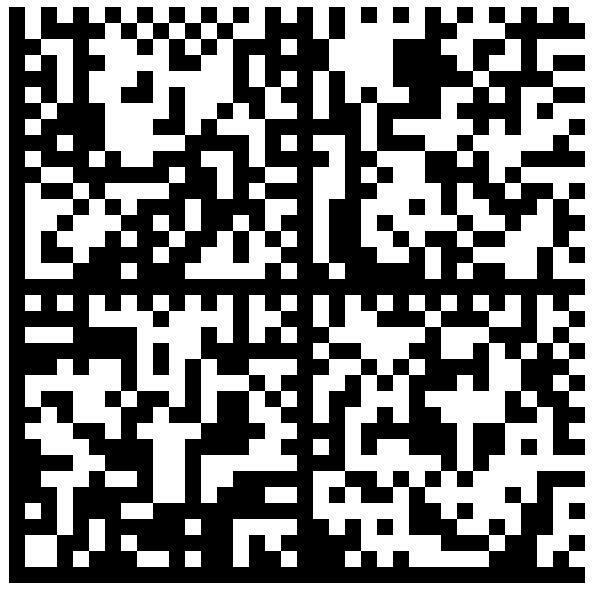 This seemed to be connected to with magic squares and the datamatrix which appeared in the blogs and morse code, a datamatrix which we had still not solved nor understood the meaning of. 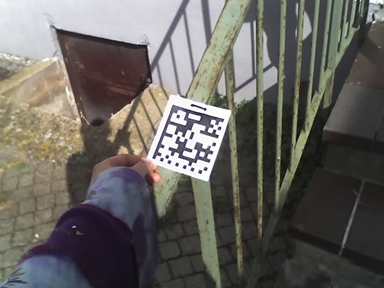 Ester found datamatrixes at her school, pinned at a few locations. The school lays rather far out on the countryside and is an upper secondary school for farming. 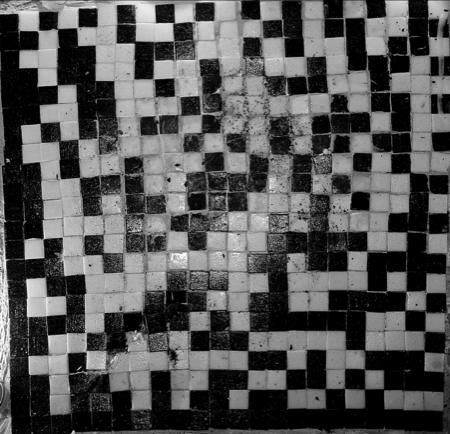 The datamatrix read Agrippa, encrypted with the polybius-cypher. 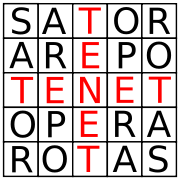 Through using the polybius-cypher, the Conspirare-crew managed to understand the meaning of the new findings. Through long and hard research where these messages were brought together with the megamatrix we commanly managed to crack the code! Translated to English the megamatrix roughly reads “Ordo Serpentis the one that belongs to itself dont let it belong to anyone else register as avasa code 1123581321″. Research on the net provided the following interesting hits. The Dewils Own - A satanic organisation which opens with linking to the search for the missing Kara Kopetsky. Ordo Serpentis - A kind of esoteric cult. We have focused on Ordo Serpentis and sent our thoughts to the other relatives who are searching for their own. After a while of searching we found a hidden login page accessable though turning the tip of the pentagram pm the startpage of Ordo Serpentis. By using the username “AVASA” and password “1123581321″ we were redirected to some sort or form. Finally we reestablished contact. 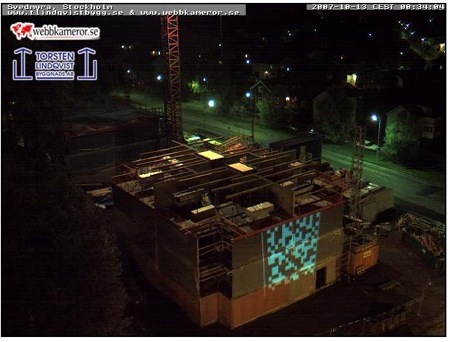 The search on the net led us to a webcam directed directly upon a wall of a construction site. 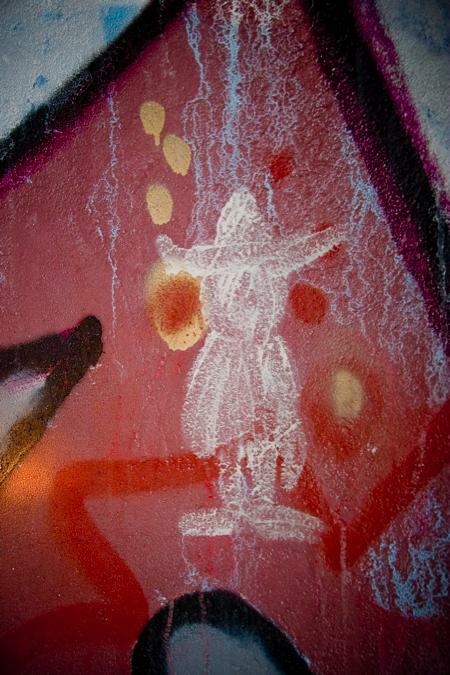 After viewing it for about half an hour, datamatrixes were suddenly projected at the wall. Conspirare is now preparing for entering Ordo Serpentis and everyone who feels the calling are welcome to form a group and participate in the search. Thank you MarkZpot, for the translation!